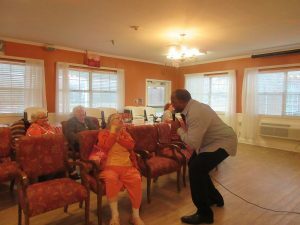 On Sunday we enjoyed Reggie Coleman who sang for us. He was a UT football player and cheerleader. Stated he enjoyed the cheerleading more than the football. He can sing and play instruments as well. We are looking forward to having him back again.